Roztomilé motívy sú späť. A nemyslím to, že vyšli z módy, ale že ste ich pravdepodobne nosili ako deti. Srdiečka, zvieratká, disney postavičky, kvetinky- to všetko je túto jeseň a zimu trendy. Síce sa vám môže zdať, že je to skôr pre mladších, opak je pravdou. Vyzerá to zlato, a teraz dokonca moderne, v každom veku. Ale ak sa bojíte, že budete vyzerať veľmi detsky, skombinujte tento motív s čiernou alebo rockovými doplnkami. Cute motives are back. I didn´t mean that they were out of fashion, but that probably you wore them when you were kids. 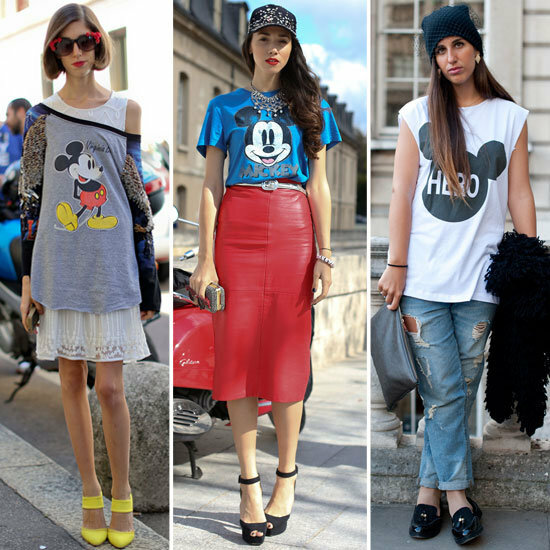 Little hearts, animals, flowers, disney´s characters- all of this is trendy this autumn and winter. Maybe it can look that it´s better for younger, but the opposite is true. It looks cute, and now even fashionable, in every age. But if you´re afraid that you will look too childlike, combine this motive with black color or rock´s accessories. I love this kind of sweaters! Lovely sweatyers selection, the last model is so cute!!!! The last is my favourite! nice *_* your blog is very lovely and interesting. im glad if you visit my blog, too <3 keep in touch! Another great and worth reading post friend! Love this post! 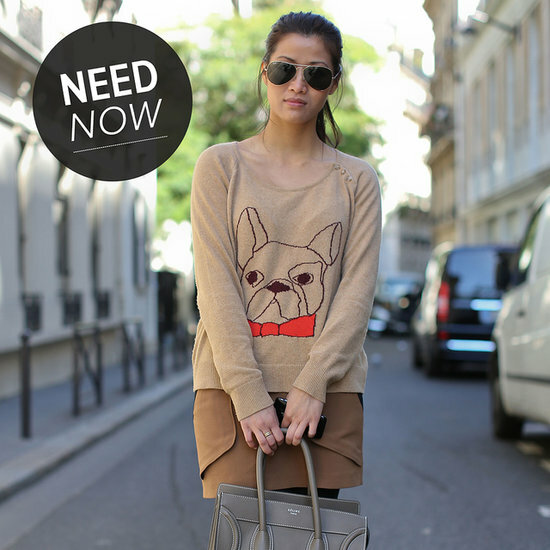 I am getting the bambi sweatshirt soon and can't wait to style it! Great selection sweetie. Love almost every sweater, but most of all the powder pink floral one. So delicate. love! I want the cat and the deer sweaters! I love an animal cute print!!!! Aww, we love these sweaters!! Beautiful, loving all of these! I especially love the owl sweaters! Holy Post! Amazing selection of inspiration! Each 100% hit in my taste! That's right - I nominated you up to Versatile Blogger Award ! These are so cute! Love the penguin one although the fox one is my fave! Olá!! !, Deus seja contigo, tenha um final de semana abençoado, amiga obrigada pela visita amei o post belas blusa ou camisa amei todas, SUCESSO AMIGA. I follow you now on GFC, bloglovin and G+! Tnx for visiting doll.... see you tomorrow!!! Love the outfits in this post. 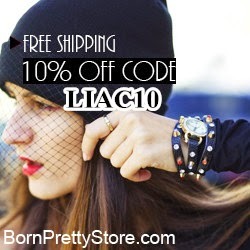 Everything from head to to is just so chic! I checked your older posts and I really like them especially diy-posts :) Maybe we can follow each other? I follow you, it will be sweet if you will follow me too :) Kisses from PL! I love printed sweaters! I like this trend and I hope it stays for a long time. Thanks for sharing. Love this cartoon trend ! 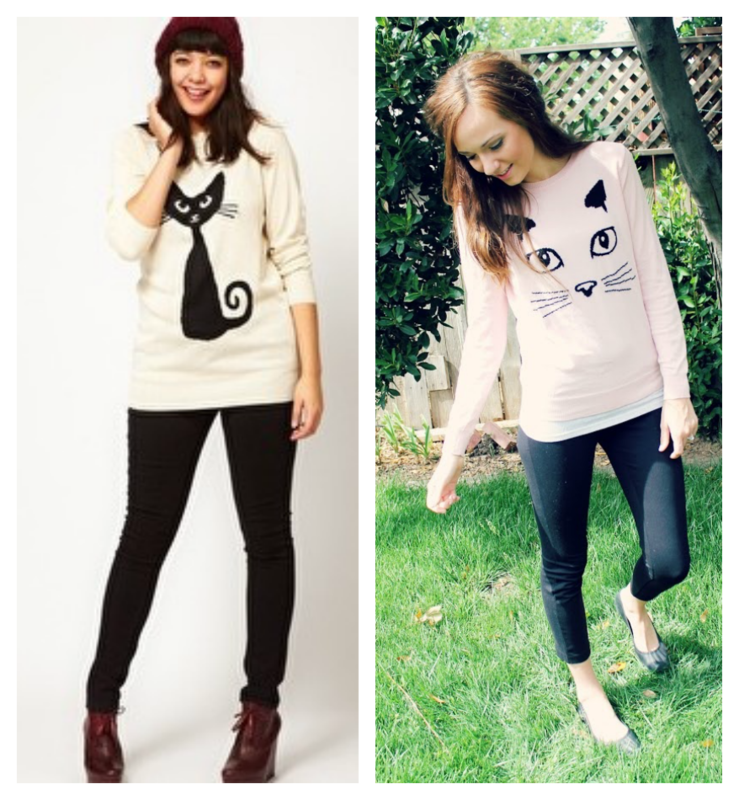 I love these sweaters this kind of designs, I found them really sweet! Stopping by to wish you a really wonderful day :) . Thanks for the lovely stopping by! A lot of kisses and happy new week!! !